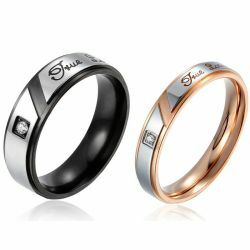 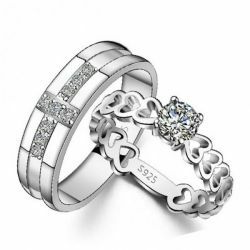 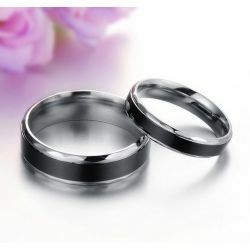 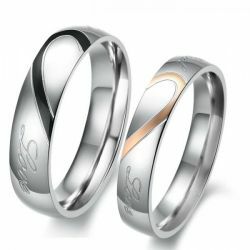 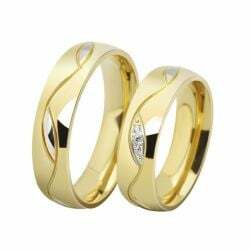 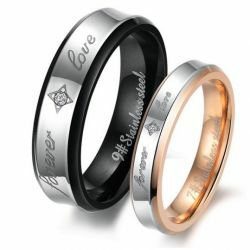 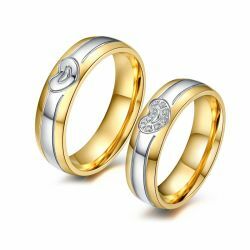 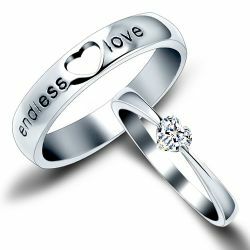 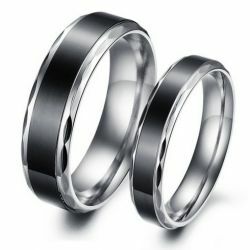 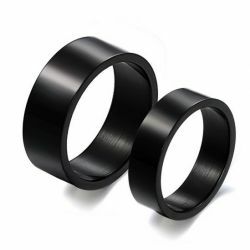 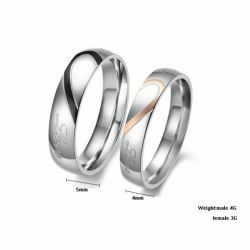 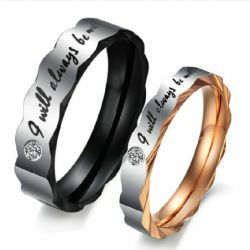 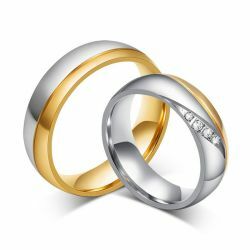 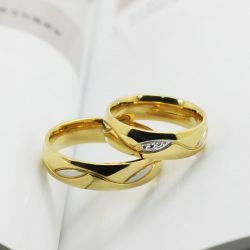 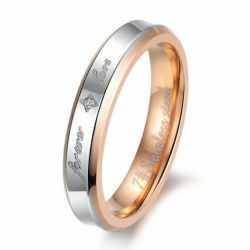 In the past time, ring is defined as the symbol of love. 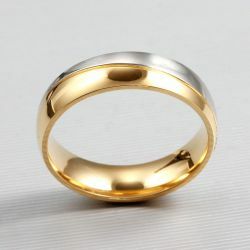 However, ring has become the darling of fashion now. 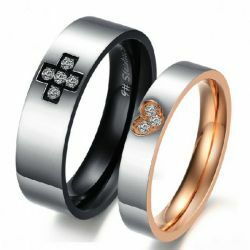 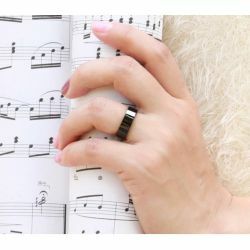 Ring can perfectly embellish your finger, no matter what your finger shape is. 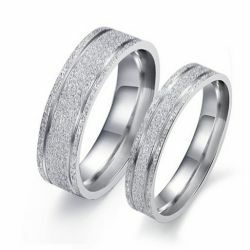 These luxurious designs add the embellishment to every outfit in every occasion. 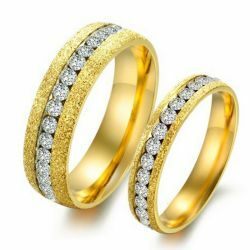 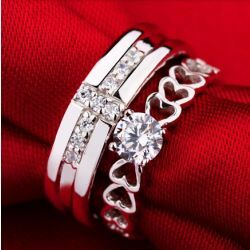 Dazzling and colorful gemstone rings make you become party queen; chic and simple modelling could add a taste for your life, and appropriate for anywhere else from office to appointment. 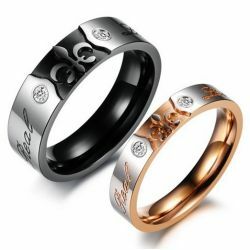 Pair them with elegant outfits for an easy way to show your personality. 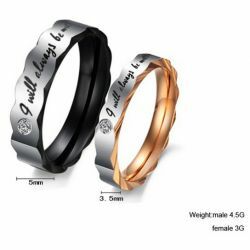 Whether you’re celebrating an activity or having a party with friends, the right combination of Designer Rings promotes your look. 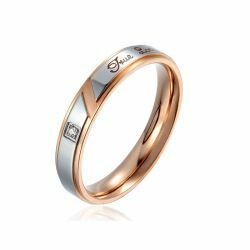 Jeulia artisan rings embody the extraordinary vision of jeulia creators and cover jeulia distinctive style, making each not only a stunning jewelry, but a real work of art.